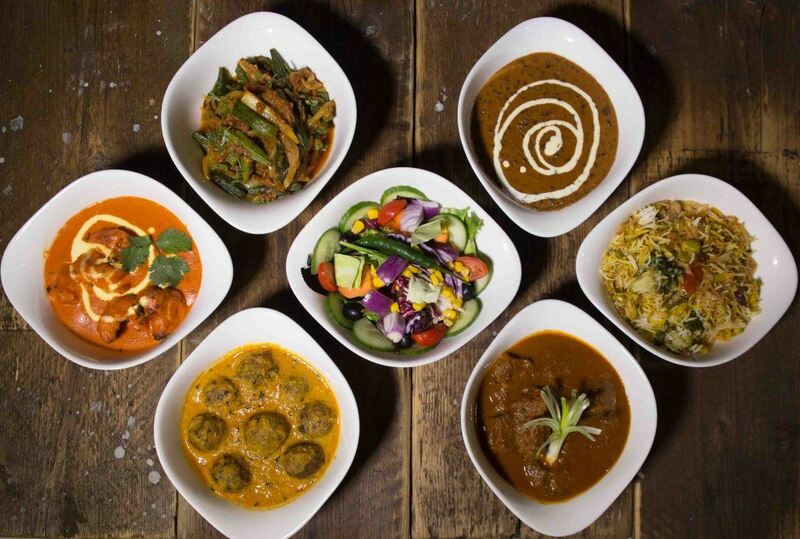 Find out more about Birmingham’s best kept secret for Authentic Indian Event Catering. Whether you require outstanding food & service at a Stately Home or complete catering & event management for a marquee event, we have the passion and professionalism to impress. 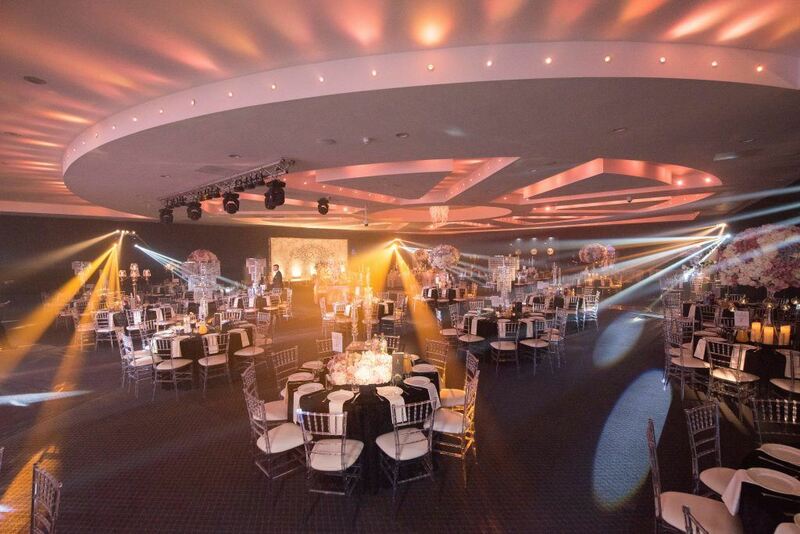 Our breathtaking Decor and amazing themes will ensure that you add the extra sparkle and dazzle to your special day. Smile, Laugh, Hands up, Look at you go!! You can be rest assured that our extra talented and creative photography team will catch all of the priceless moments that will last a lifetime. Eat to your hearts content! and then eat more. Our in house fine dinning catering specialists will make sure that your guests taste buds are left wanting more with our amazing and mouth watering menu's. Who doesn't love cake? We can help you organise the perfect cake for all friends, Family and guests to tuck into. Go for it!! Glitz, Glamour and oozing with decadence. 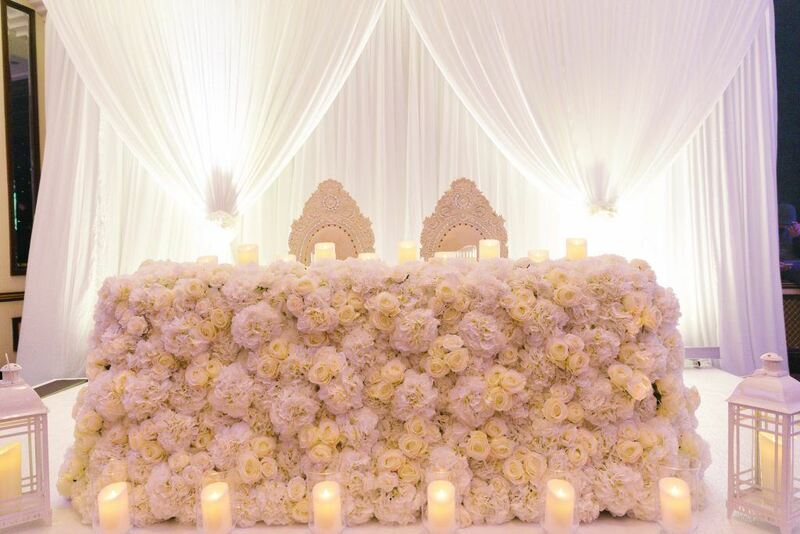 Every special event starts with the most amazing gesture and affection. This is where we can help you choose the perfect and most personal of invites for all your loved ones. Hair looks amazing, Make up stunning and the wedding dress to die for. Now just need to turn up in style. Speak to us about our Car hire service to get you here in style and elegance. If you have any questions, fill in your details below and we will get back to you.